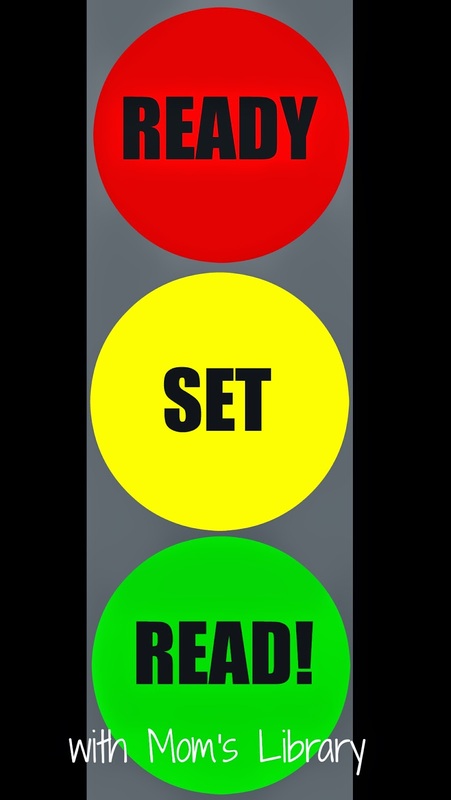 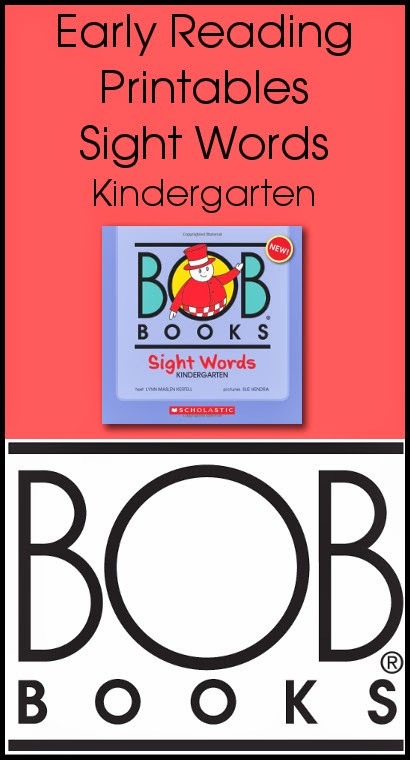 This week I am featuring posts to get started reading from learning letters and phonics to sight words! 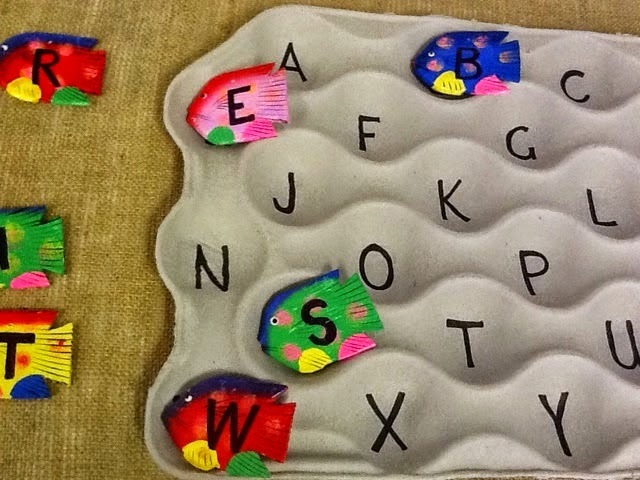 An Idea on Tuesday used fruit trays to match letters! 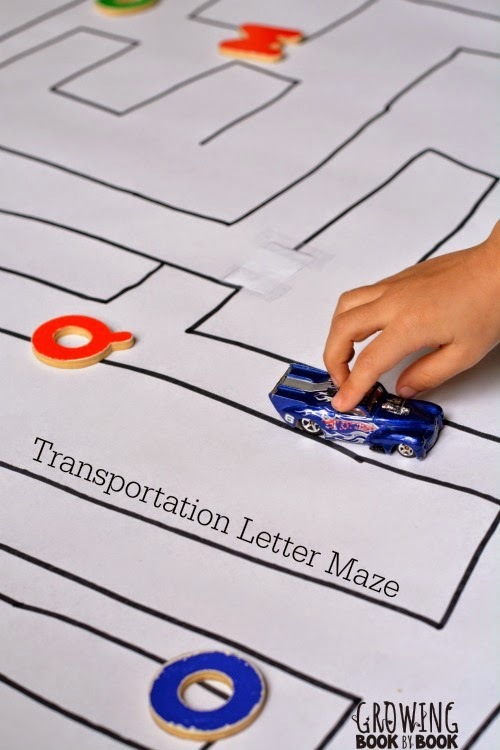 Growing Book by Book practiced letters by driving through a toy car maze! 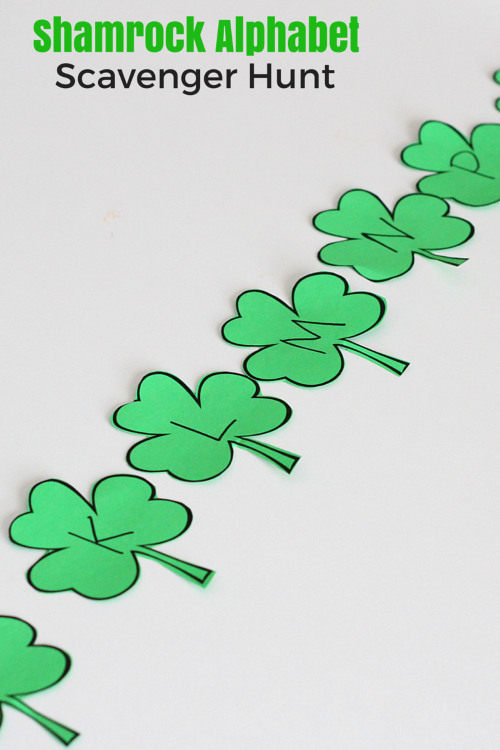 Mom Inspired Life practiced letter with a Shamrock Alphabet Scavenger Hunt as well as Letter Matching Caterpillars! 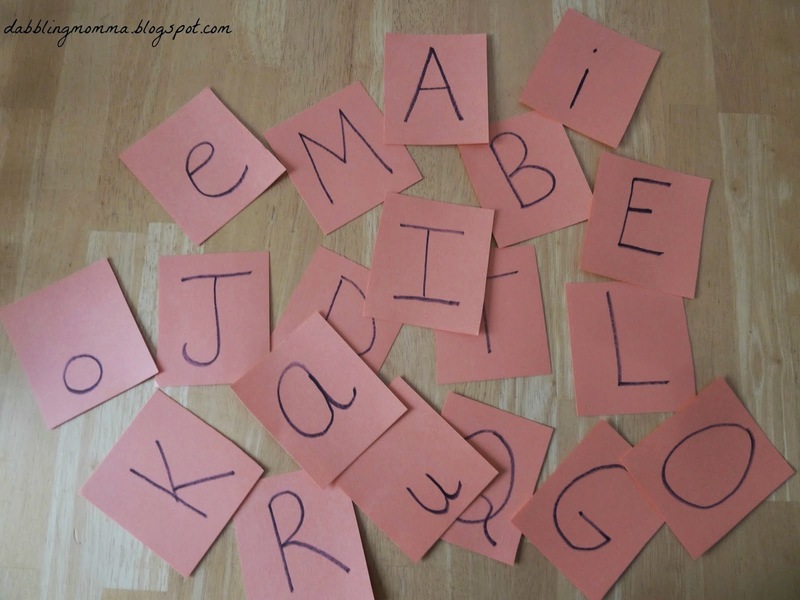 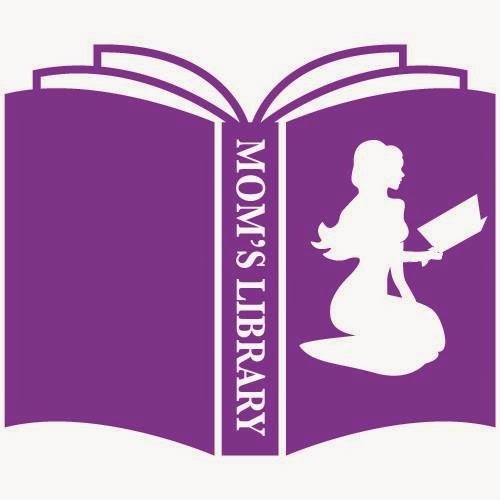 Dabbling Momma created their own alphabet card game! 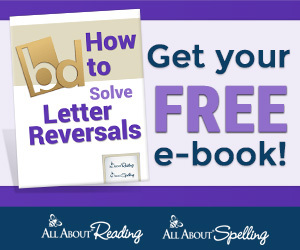 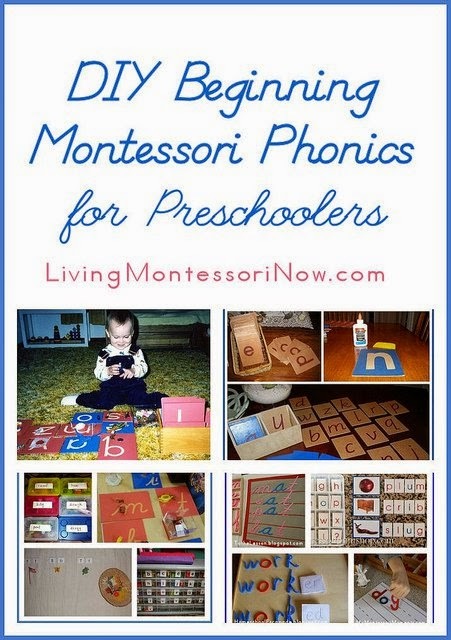 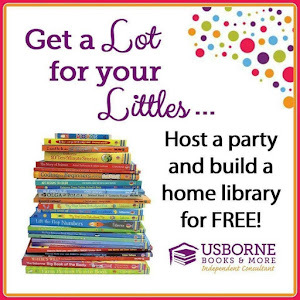 Living Montessori Now has great ideas to teach phonics! 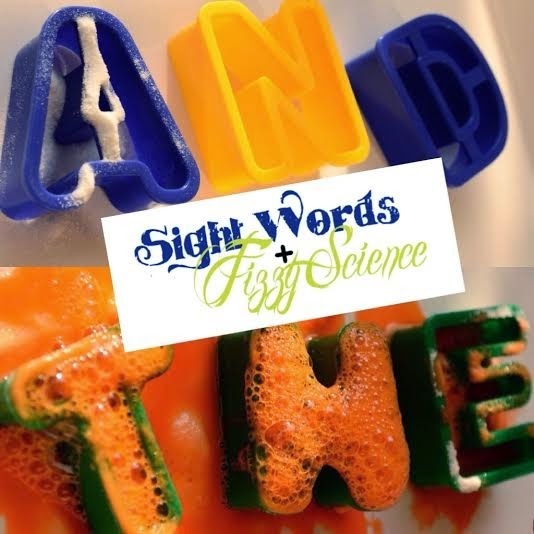 The Practical Mom Blog combined sight words with science! 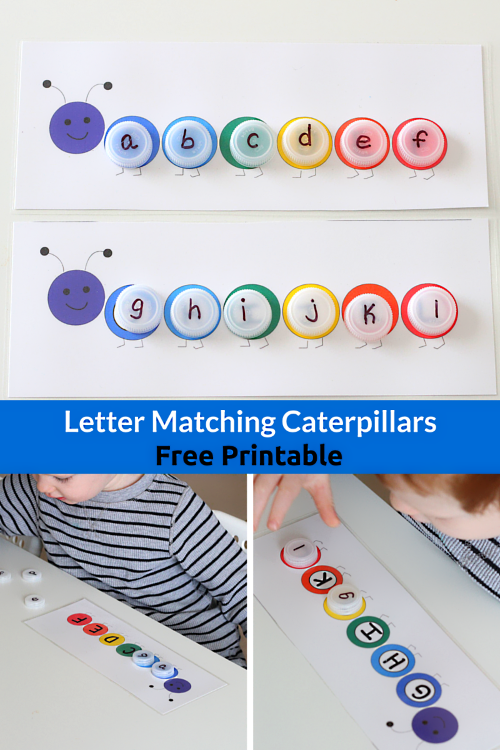 3 Dinosaurs has great printables to go with BOB books!